Haha. 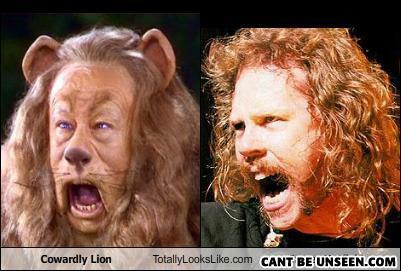 it says Cowardly Lion on the left and CANT BE UNSEEN.COM on the right. What are they tryin to say here? haha if ya know what im talkin about. GIMME FUH!! GIMME FAH!!! GIVE ME RASHSHDAKSHJA!! Bob: This joke is so hilarious but you must start off by saying knock knock.